POET is a proud leader in the sustainable energy industry. 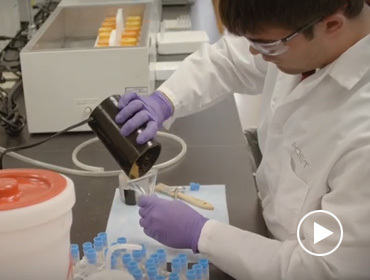 For thirty years we've been turning one big idea after another into biofuel and renewable alternative product solutions, and we're just getting started. Biofuels. Oil alternatives. Cleaner air. 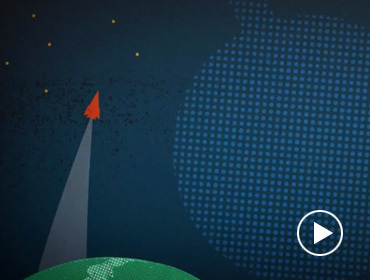 All it takes to make the world a better place is limitless curiosity and one good idea after another. Working at POET Visit the faces and places of POET to learn more about what it's like to be a part of a renewable revolution. 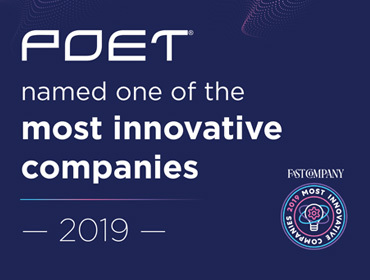 Fast Company: 2019 Most Innovative Companies POET is proud to appear on a list highlighting businesses with the most impactful innovations of the past year.